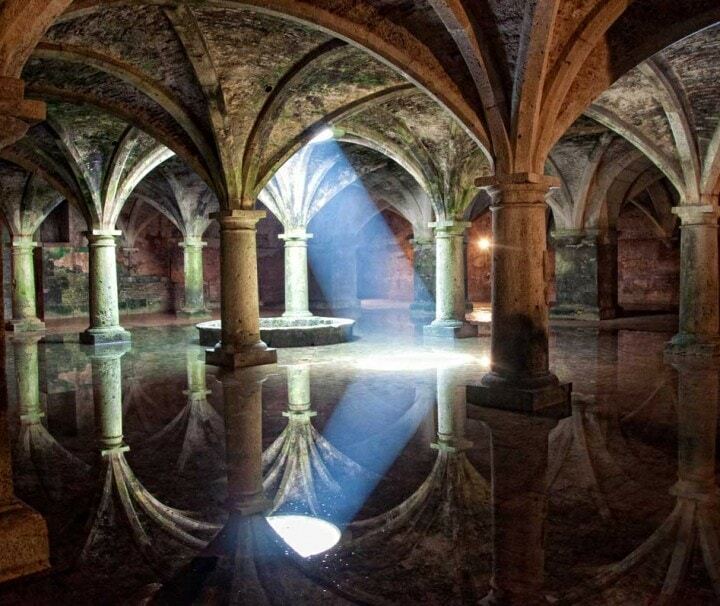 Private day trip from Casablanca to discover El Jadida. 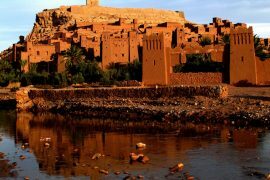 We are a boutique tour operator based in Morocco!!! 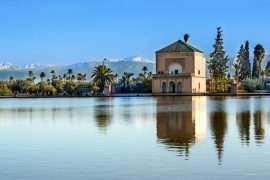 Book our prearranged Morocco tour packages, day trips, city tours and shore excursions, or ask our Morocco local experts to tailor-made your tour. 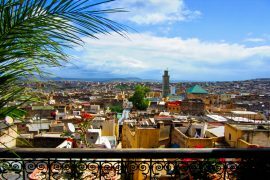 All our tours are enhanced with local travel experiences. each day, each walk, each meal…is a new discovery. 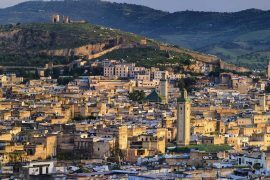 © PUREMOROCCO tours & travel 2015-2019, a brand website of PURE MOROCCO sarl, All Rights Reserved.